I received these samples from Tiffany at Performance Colors to test and review. 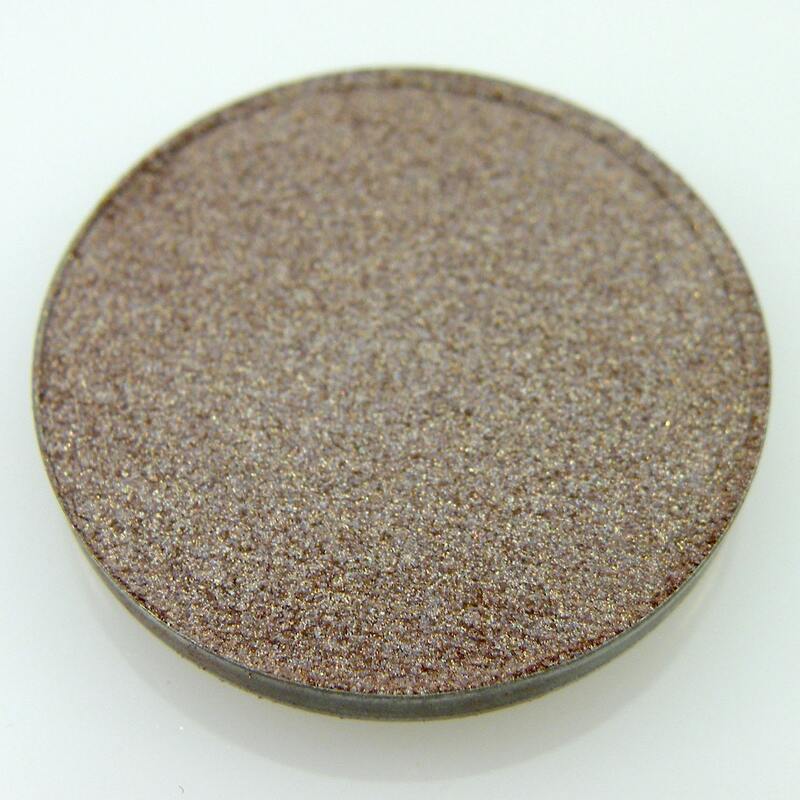 Performance Colors is an Etsy store which also carries ColorPots (cream eyeshadows) that I reviewed last summer. These are very pigmented and similar to the Revlon Lip Butters that came out several months ago. 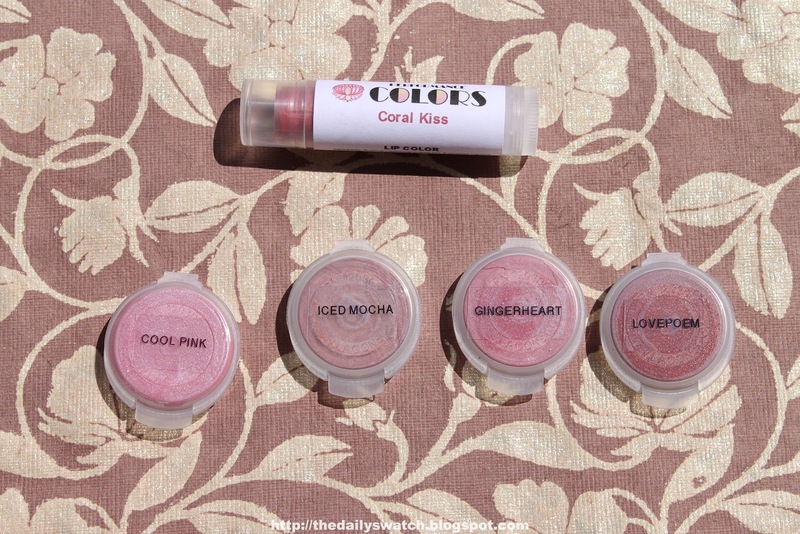 They can act either as a tinted lip balm (when used lightly), or a lipstick when applied a bit heavier. This means that they are buildable so you can achieve as much or as little colour as you'd like. They are moisturizing and have a nice vanilla scent. 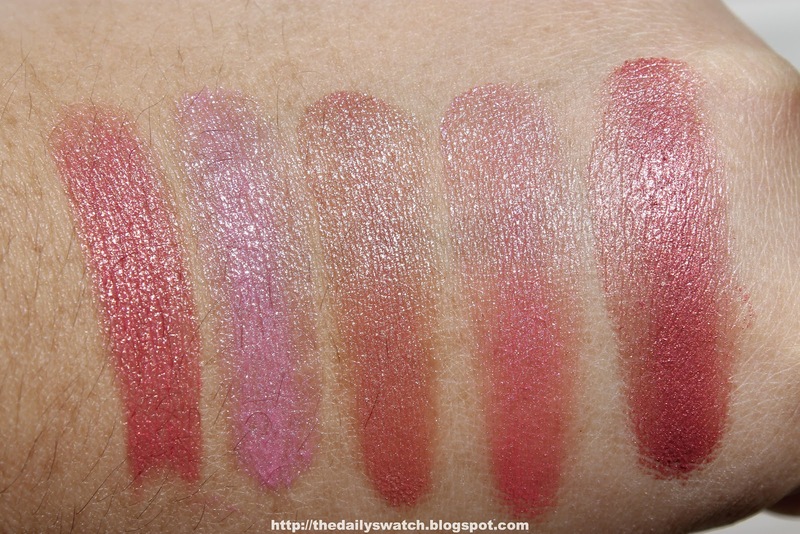 They are quite close in texture to the Revlon Lip Butters and come in a wide range of colours. Photo taken in natural light. 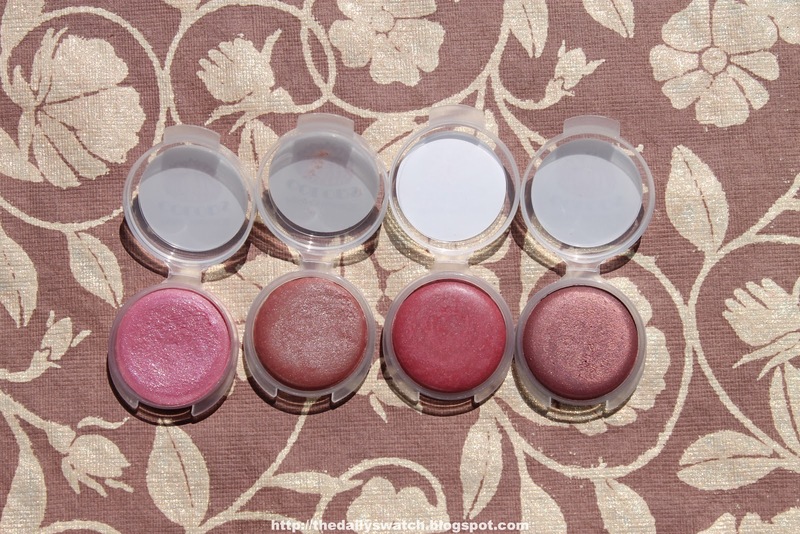 You can purchase 3 samples for $3 or one full size Lip Color for $5. Performance Colors also has semi-matte lip sticks! 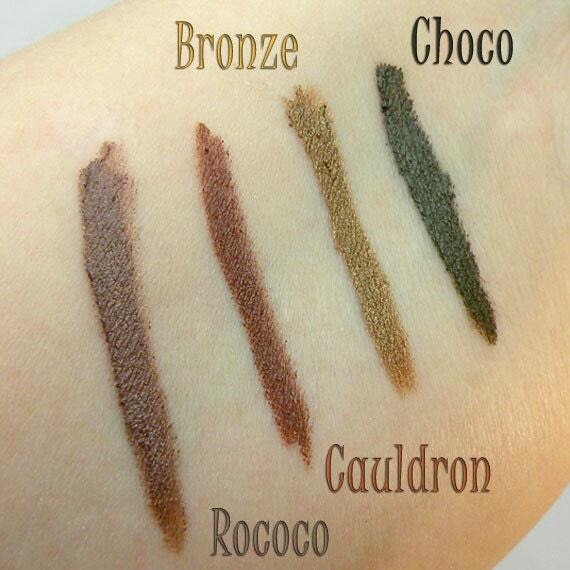 Make sure you check out the Performance Colors shop as Tiffany now carries pressed eyeshadows and gel eyeliners! Nice, I really like the lip colors. And I love supporting indie and small business. These are gorgeous! I might have to sample! !